A recent installation of a new Lincoln ATS50 Hybrid combination sweeper scrubber to an existing and valued customer. The new ATS50 is replacing an ATS48 that has completed its 5 year contract hire. This machine has been fitted with front and rear roller kits to offer some additional protection to the machine. Training was also carried out during the installation as there are some new features on the ATS50. 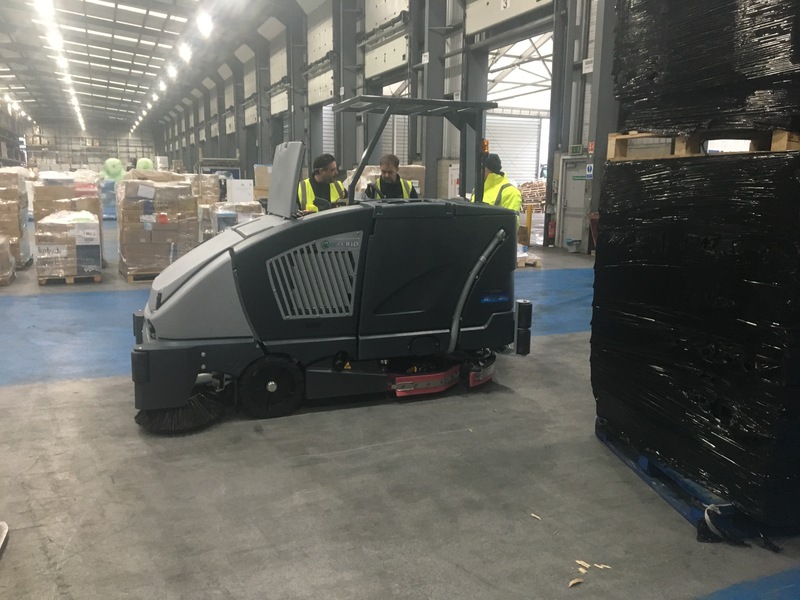 Lincoln Cleaning Technology specialise in large warehouse cleaning and have a full range of equipment to support all applications. Please contact us to discuss any potential requirements.